Please select a size. 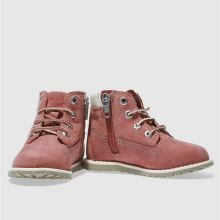 UK 5 - In StockUK 6 - In StockUK 7 - In StockUK 8.5 - In StockUK 9.5 - In StockUK 10 - In StockUK 11 - In Stock Please select a size. 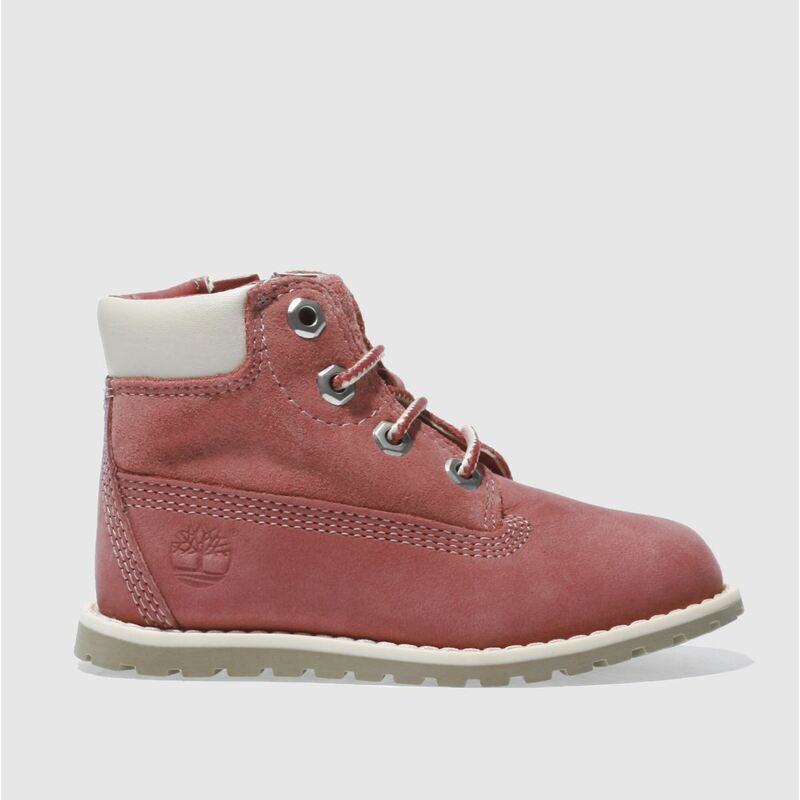 It's cute, it's pink and it's an A/W must-have for little growing feet. 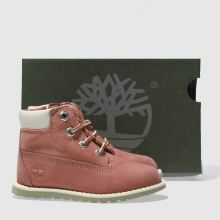 The Timberland Pokey Pine Lace arrives for kids featuring a soft nubuck upper and a handy zip fastening for easy on-off wear. 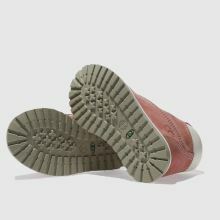 A non-marking rubber sole unit finishes things nicely.